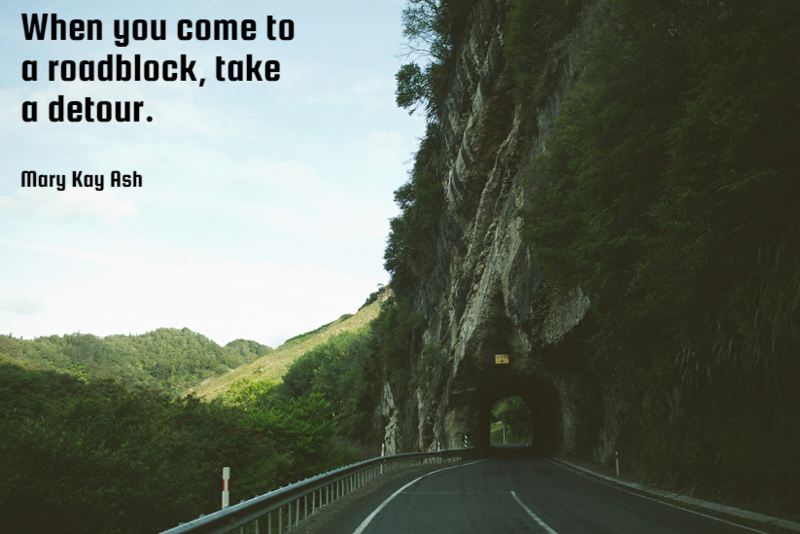 A roadblock is what it is. A roadblock. It just gets to show how badly you want to get to the other side. Stick with a good attitude. Sometimes a little detour is necessary to get to where you want to be.